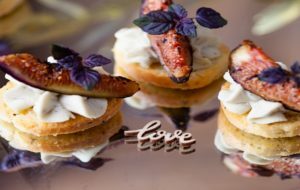 Here at Lemon Zest HQ we are always on the look out for new ways to reach clients looking for the perfect catering for their big day, so when we were contacted by The Wedding Secret, we were of course very excited. 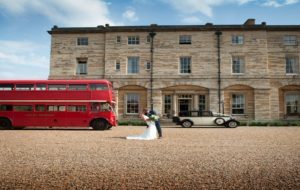 It is an online resource and community which connects prospective couples with specialist wedding businesses in their local area. 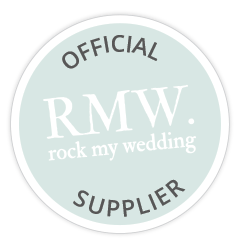 The website aims to reduce time when searching to find local wedding businesses who have knowledge of the surrounding area and their local suppliers. Membership is free and adds enhanced control over your chosen location, there are also free-to-use online ‘tools’, exclusive special offers as well as an advice-packed online magazine and inspirational image gallery. So if you are still searching for a specific element for your big day why not see if The Wedding Secret can help.